During the civil war, parts of the deep south were shelled so bad that people had to flee their homes and towns to take refuge in the hills. Now, I dont mean hiding in the woods, they had to actually dig out the hills and live inside them. It was their only way of staying alive throug the constant shelling. 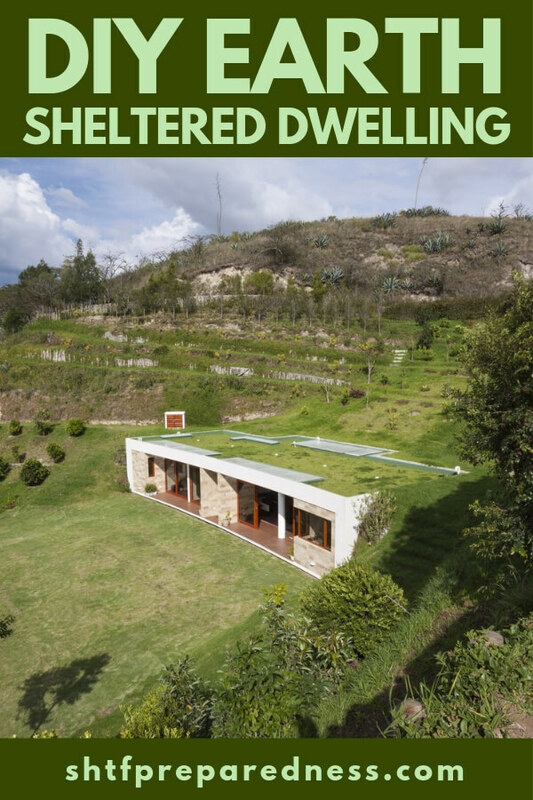 Earth shelter dwelling is no joke. It can be very effective and could also prove as a great method for surviving a serious collapse. Bunkers are built into the ground for a reason. That layer of dirt is great concealment, insulation and protection from the issues of the outside world. In order for us to take full advantage of this we have to first understand the environment underground. Its damp down there and it will get more damp with a human, or humans, contantly breathing down there. This will promote mold growth unless you consider some sort of ventilation. You could look into building materials like earth bags, that might better suit your situation. These might be the cheap answer for your situation. From an OPSEC perspetive, you are also creating a place that can be well hidden from everything. You will find that a earth shelter is very hard to scout from a distance. Its even hard to discern from the natural landscape. 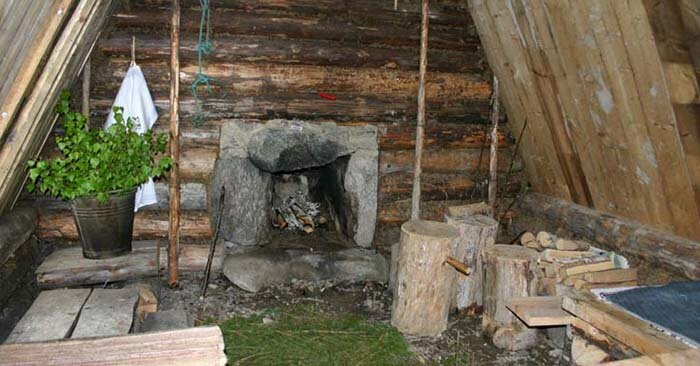 These shelters do not have the eaves and sharp edges of a huome and can be covered in natural materials or camo of some type. You will have to do some upkeep to maintain and earth shelter long term but in a SHTF scenario it could be the most effective way to duck for cover when things get bad. We need only look to history to see that people head underground when things get bad.